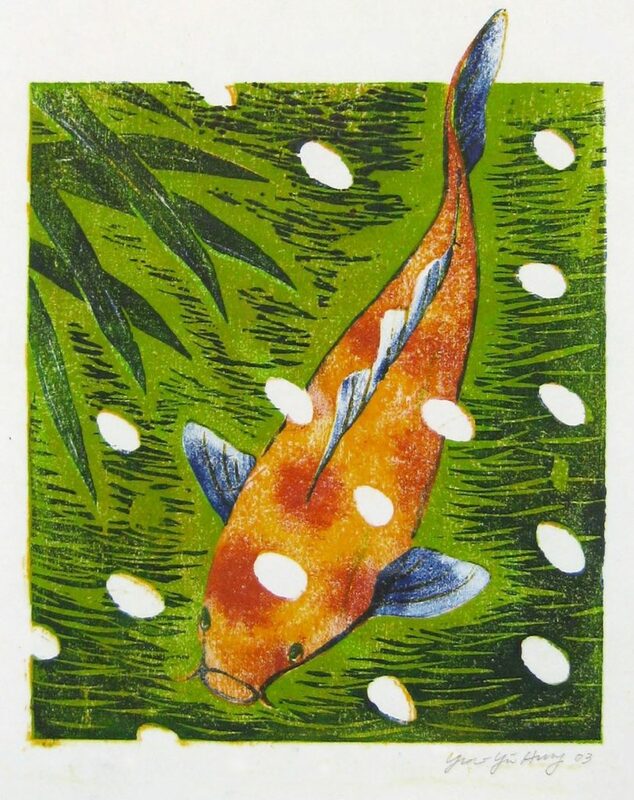 Further your exploration of the art of Mokuhanga in this intermediate Japanese woodcut printing workshop. 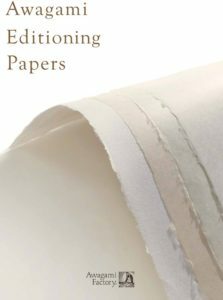 Learn more about key-block technique including the kento registration system, tool maintenance and a selection of Japanese paper. This is a valuable class for anyone interested in developing the ukiyo-e technique, one of the oldest and most expressive forms of printmaking.